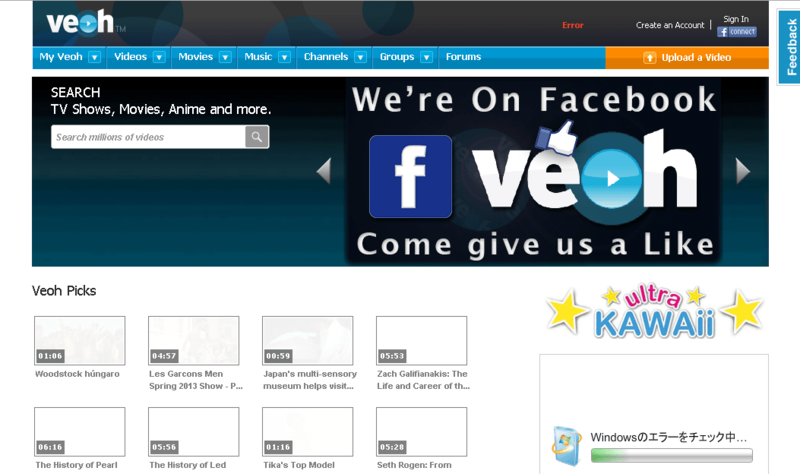 First pointed out by someone on Hatena Anonymous Diary, online video service Veoh‘s ownership seems to be handed over to FC2, a huge but scarcely known Japanese everything-portal. FC2 sent a mail to users, soliciting to use Veoh, as s/he wrote. 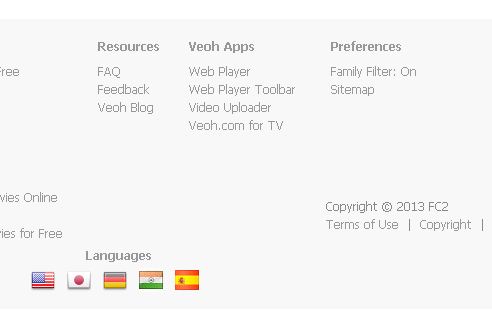 Veoh’s copyright on footer now has “FC2”. According to the Internet Archive, this copyright was changed between June 19 and 26, from “Qlipso Media Networks Ltd.” to “FC2”. Qlipso Media Networks Ltd. is an Israeli company who announced its Veoh aquire on April 2010. Qlipso’s company site is showing an error page. Vaoh’s “About Us” page still has Qlipso name but the end of the text, there is FC2 name and contacts. This Las Vegas address is just a mailbox, FC2 says it is an U.S. company but it is not believed much that it really operates in there. Its “PR agency” company exists in Osaka and their very few releases come from that company. FC2’s traffice is Japan’s 6th largest, according to Alexa (I know what Alexa is. But it is not only Alexa ranks FC2 in top 10 for a decade), and has almost all type of user-generated contents services. 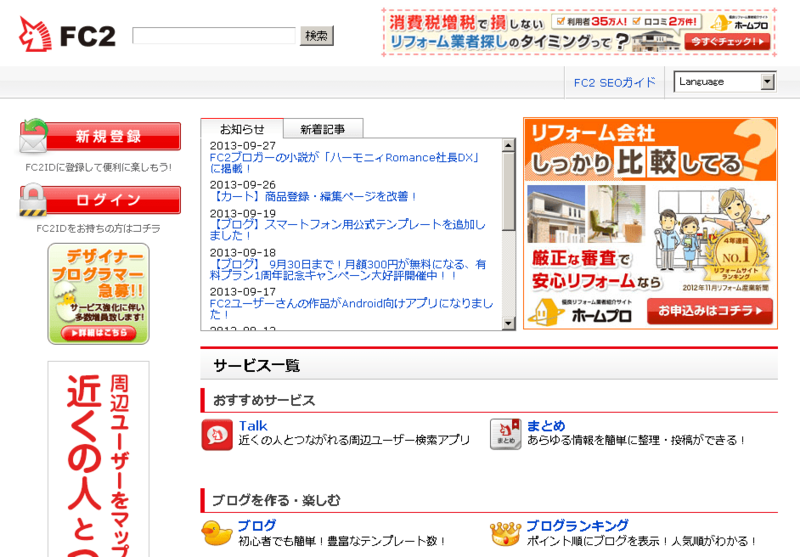 FC2 had purchased other video services like SayMove and Himawari-Douga before.